Reduce heat loss, improve energy efficiency and prevent interstitial condensation in a property with VCL vapour control layers. Vapour control layers (VCLs) protect the fabric of properties from condensation. They do this by restricting and controlling the passage of warm, moist air into the structure of a building or roof. 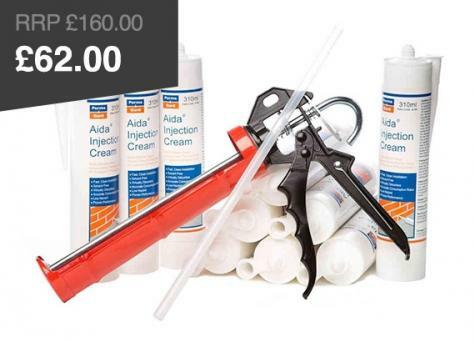 This prevents interstitial condensation and the risk of damp and mould developing. 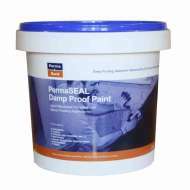 It also ensures that any insulation is protected from water so that it can perform as it should. 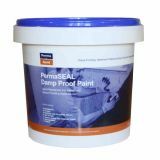 It is common for VCLs to be used in conjunction with insulation, a new DPC, and damp proofing membranes. What is Vapour Control Layer (VCL)? Vapour Control Layers (VCLs) are an important element of new build construction. They are plastic membranes that are available in different gauges depending on the construction types. VCL membranes are designed to act as a barrier to the movement of warm, moist air through to the cold side of insulation where potential condensation can occur. What is a Vapour control layer for? Why are VCLs important? Vapour control layers are important as they control the passage of moisture through the structure of your building. They effectively stop warm, moist air reaching the cold parts of a wall where it would then condense, encouraging mould and rot growth. By dramatically reducing the risk of this interstitial condensation, VCLs protect the structure of the property from damage. It’s important to remember that water vapour is created by the inhabitants of a building through every day activities such as showering, cooking and drying clothes. It’s important to deal with this moist air through ventilation and the use of VCLs. VCLs also ensure that any insulation remains dry and can operate effectively, maintaining its thermal performance. This means that heat loss is kept to a minimum and the home is more energy efficient. Where should you install a VCL? Our high performance VCLs are suitable for wall, floor, and roof constructions. They are normally used with timber frame constructions, situated on the inside of the frame. VCLs should be located inside of the warm side of insulation – this is the room side of the structure. 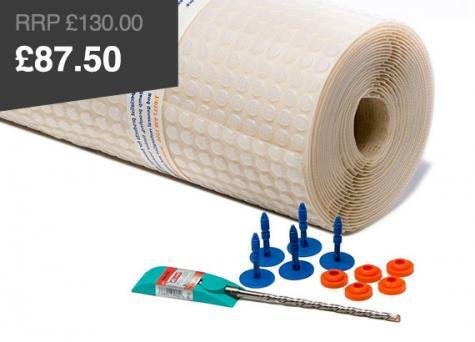 They can also be used with our range of cavity drain membranes when incorporating a mechanically fixed batten and board system with insulation to the cavity drain membrane. This method can be used either above or below ground. It’s important to choose the correct vapour control membrane for your construction type and install accordingly. When using on timber frames, you should nail the VCL. When installing a vapour control layer, make sure all laps and edges are fully sealed and taped. 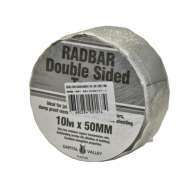 VCLs can be sealed using double-sided DPM tape. You can find our more about how to install a vapour control layer in our how to guide. How much does a VCL cost? We aim to keep the cost of our vapour control layers as low as possible whilst delivering the highest quality. Capital Valley Plastics is a manufacturer dedicated to high quality VCLs using top grade virgin materials. 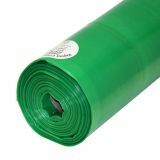 We offer a roll size of 2.5 metres x 50 metres in line with common floor to ceiling dimensions. The VCLs we stock are available as 125 or 250 gauges. Our expert team are happy to offer advice on the use of vapour control layers and which one is right for you. Call us on 0117 9823282.